Anita Krishan’s image as a serious novelist has only been reinforced with her latest novel in the year 2017, Despite Stolen Dreams – which is a sequel to her novel Tears of Jhelum and it focuses on the problems of terrorism in the Kashmir valley. Despite Stolen Drams is the story of Wali Khan, his family and the sufferings that they have to undergo because of the fear. In the mortal world, life is seen as the most valuable asset that we have and so is the case of Wali and his family members. He flees from Kashmir just to rescue himself and others from the terrorists who have vowed to make their life miserable. The attraction of the novel lies in the Delhi life of Wali Khan. He meets new problems and also an existential crisis to some extent. However, his meeting with a cheerful person of almost his age, Kashmira Singh, changes every equation. He understands that life is meant to be lived and not to be gloomy over the dreams which have been stolen. The title of the novel, Despite Stolen Dreams, gets the justification in the episodes which are written about Wali’s life in Delhi. The story of the novel is very well-written. It argues on various fronts where life gets challenged but also offers us the hope that we can always move ahead and embrace the happiness in spite of fear which is always there. Anita’s writing skills have very well been met with her storytelling technique and the plot of the novel. She has kept the interest and the curiosity level of the readers alive throughout. In between the danger and trouble, the episodes of Meher’s marriage, Kashmira’s death, his family’s closeness with Wali, the episodes of other neighbours… all are pleasant and welcoming only until the time when terror flies to Delhi from Kashmir! The central question, then, is that will Wali be able to rescue himself and his family members from the den of terror once again? Will the terrorists ever change? Or Delhi will explode once again on the occasion of 26th of January, the Republic Day of India? 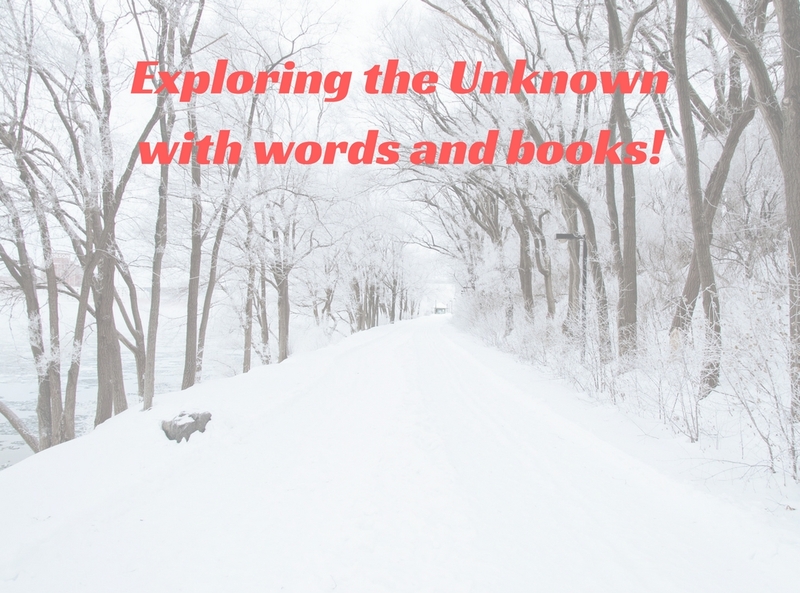 Previous: Previous post: Why authors need to push for their books?